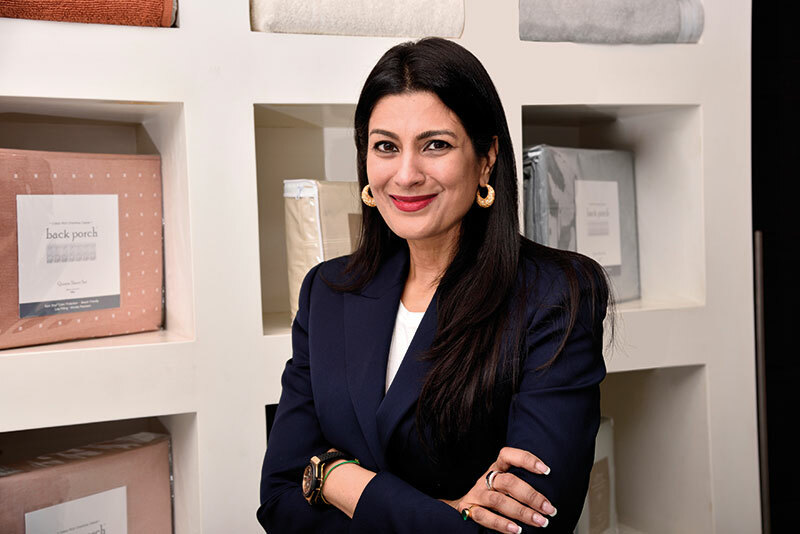 Having played a vital role in the development of brands such as Spaces — Home & Beyond and Welhome, it comes as no surprise that Dipali Goenka — CEO and Jt. MD, Welspun India Limited — is acclaimed as one of the leading business minds of the country. Ranking 16th on the prestigious list, she is known to actively participate in Welspun Group’s Corporate Social Responsibility (CSR) activities. On giving back: She — and her companies — are looking at what businesses such as theirs can do as agents of change for India and want to have a part in bettering female literacy, which she feels is one of the challenges that we have as a country. CSR initiatives for women: Apart from education, she wants to focus on empowerment, environment and health. She is empowering women in different communities with a brand called Spun that actually is by the women, for the women. She is also looking at employing more women at Welspun. Read about our next power woman, Kangana Ranaut.